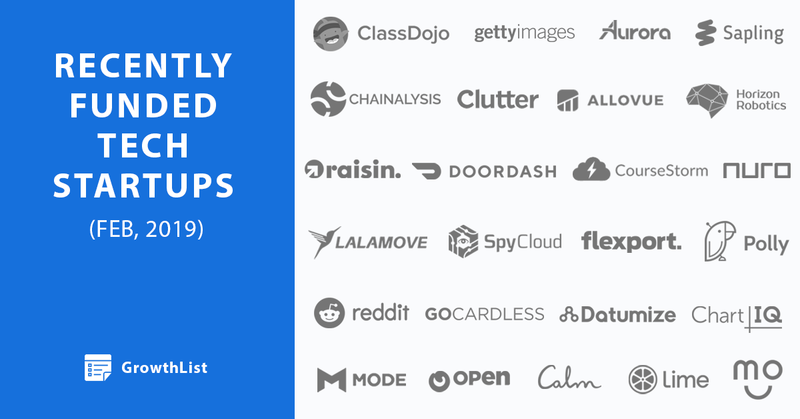 A list of 400+ tech companies and startups that got funded in February, 2019. This selection if from our latest report that features tech companies that received funding in February, 2019. Check the list out for more comprehensive data on each company, and its CEO.